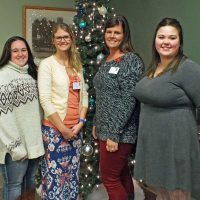 “Providing scholarships to those who wish to continue their studies to better serve others in healthcare is one of the most rewarding things we are able to do through the Allegan General Hospital Foundation,” said Jenifer Garcia, Allegan General Hospital Foundation Executive Director. Allegan Healthcare Group team members who received scholarships were: Seth Belden (Gobles), Pain Management Center; Courtney Cook (Gobles), Patient Access; Kevin Cooper (Allegan), Emergency Department; Nicole Newton (Kalamazoo), Radiology; Bailey Ray (Kalamazoo), Patient Access; Shelly Ruthruff (Allegan), Perioperative Services; Darci Samuel (Allegan), House Supervisor; Dana Shek (Allegan), Emergency Department; Kathryn Stewart (Kalamazoo), Quality; Clint Weaver (Allegan), Information Technology; and Nicole Wright (Martin), Practice Manager of Allegan Orthopedic & Sports Medicine Center and Allegan General Surgery. Three children of employees also received healthcare scholarship awards: Jared Boeve (Allegan), Johnathan Doman (Gobles), and Rae Miller (Bloomingdale). The Allegan General Hospital Foundation invites and accepts financial gifts to support important initiatives for Allegan Healthcare Group. These initiatives are focused around vital areas that impact Education, Patient & Family Support, and Clinical Advancements for our patients, families and employees of Allegan Healthcare Group. 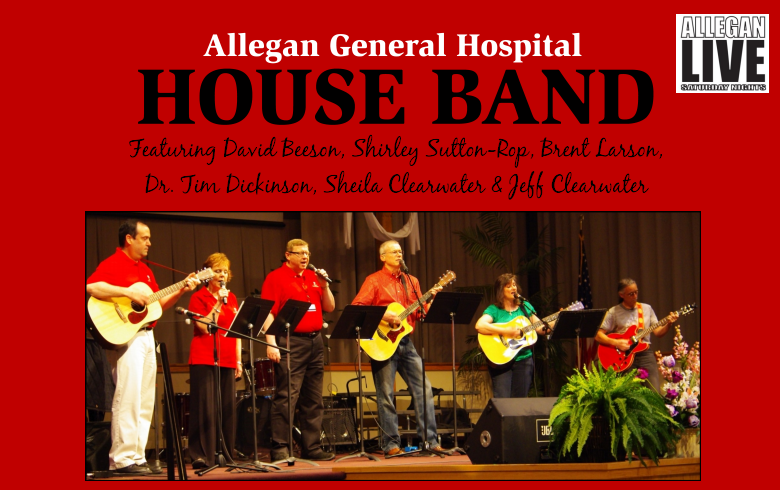 For more information about the Allegan General Hospital Foundation, visit aghfoundation.org.